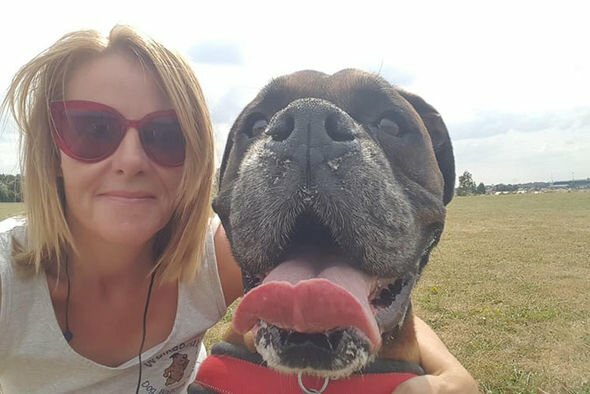 Quick-thinking Karen Hodge saved Travis the boxer with pet first aid skills taught by the country’s leading veterinary charity, PDSA. 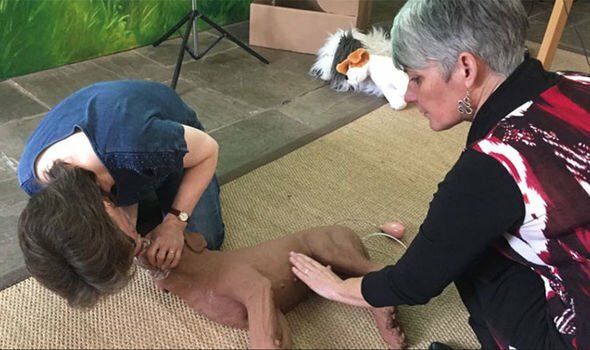 Using CPR and then breathing air through the unconscious dog’s nostrils, she was able to bring him round. Moments later, the dog walker had to instruct her daughter to perform the same life-saving first aid as Travis stopped breathing while they were rushing him to the vets by van.Today both the PDSA and Travis’s owners applauded the mother and daughter’s actions in saving the pet’s life.